Clermont, Kentucky – In 1775, Jacob Beam sold his first barrel of bourbon, setting the stage for seven generations of master distillers. 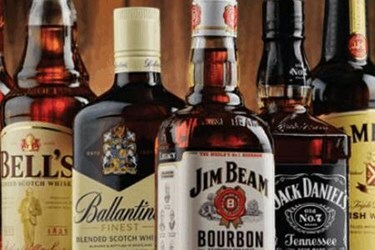 Today, Beam Global Wine & Spirits is the largest spirits company based in the U.S. and the fourth largest in the world. The company is a brand leader, producing top-quality products that are enjoyed by responsible adults worldwide. But the distiller has not reached its current success by relying solely on age-old production methods. Jim Beam is at the forefront of automation and information software solutions through its long-standing partnership with Wonderware. For over 16 years, the two companies have worked together to incorporate Wonderware software throughout the operation.